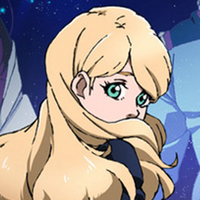 New information is rolling out for Gundam NT, the upcoming Universal Century series. 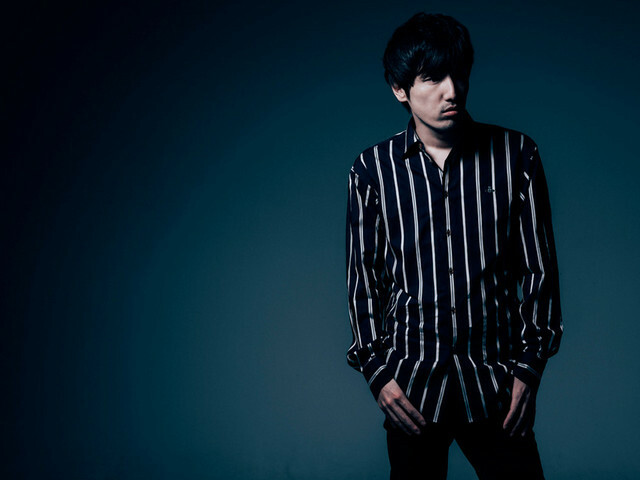 Also announced was the invovement of composer Hiroyuki Sawano and singer LiSA. Credited as SawanoHiroyuki[nZk]:LiSA, the two will supply the opening theme "Narrative." U.C. 0097, one year after the opening of "Laplace's Box." 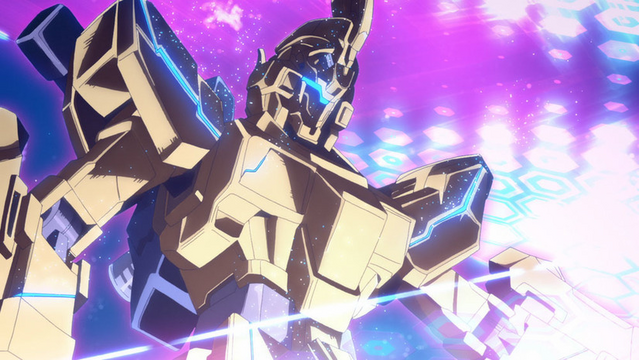 Newtypes, the framework of the world has not been greatly altered. this danger from people's consciousness, and they should now be completely forgotten. in the Earth Sphere once more. A golden phoenix... named Phenex. 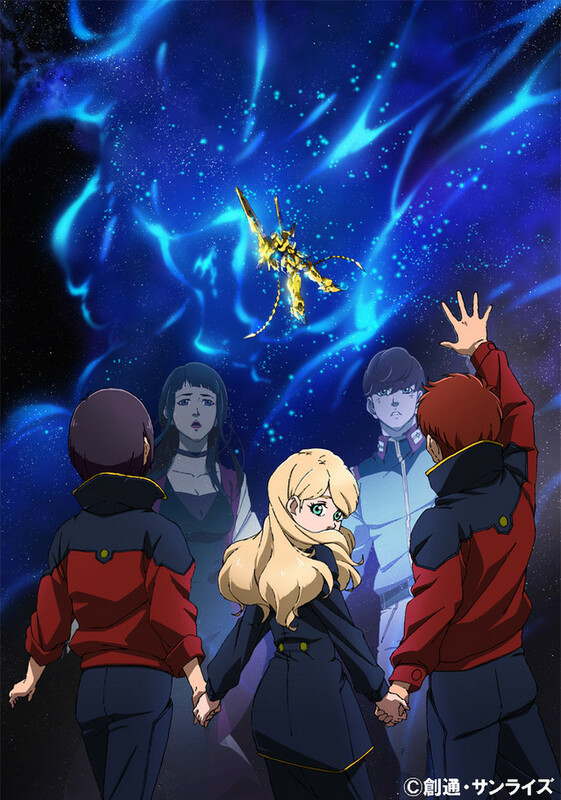 Mobile Suit Gundam NT premieres November 30.